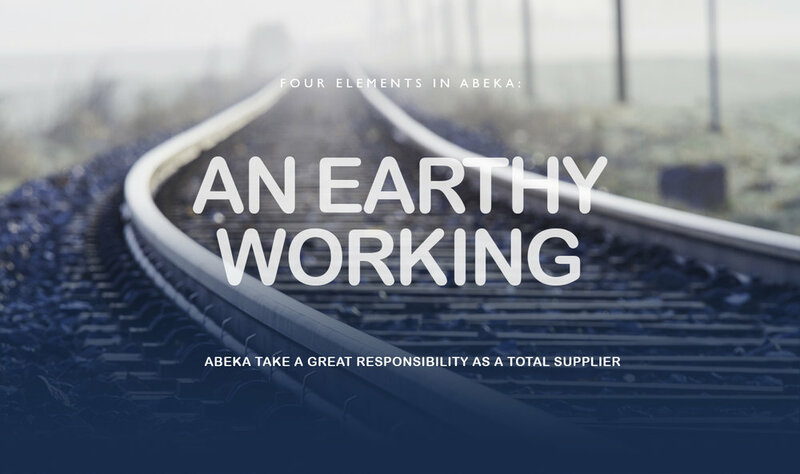 ABEKA – a poweful company! Since its creation in Nyköping in 1995, ABEKA has enjoyed strong growth year on year. We have customers across Sweden, primarily in power distribution, renewable energy and industry. ABEKA is a skilled partner from design and construction through to functioning power plants for 0.4 to 400 kV. With our broad expertise and long experience, we bring power to industry. The power of nature is all around us. ABEKA harnesses that power. 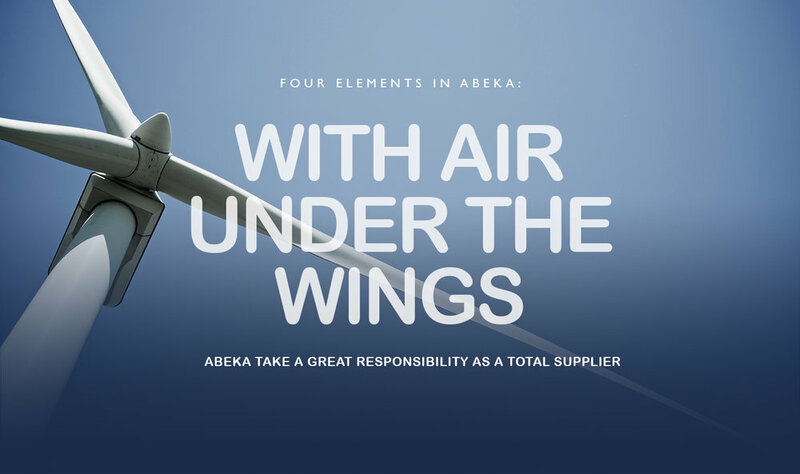 ABEKA works to ensure that power for infrastructure is always available for everyone. ABEKA has the power to take on low-voltage and high-voltage projects. In order to ensure that our work is carried out to our desired standards, we have drawn up a number of documents, whose purpose is to uphold our objectives regarding quality, the environment and working conditions so that you as a customer and we ourselves can be happy with the work carried out. Our certificates and policies can be downloaded by clicking on the list.